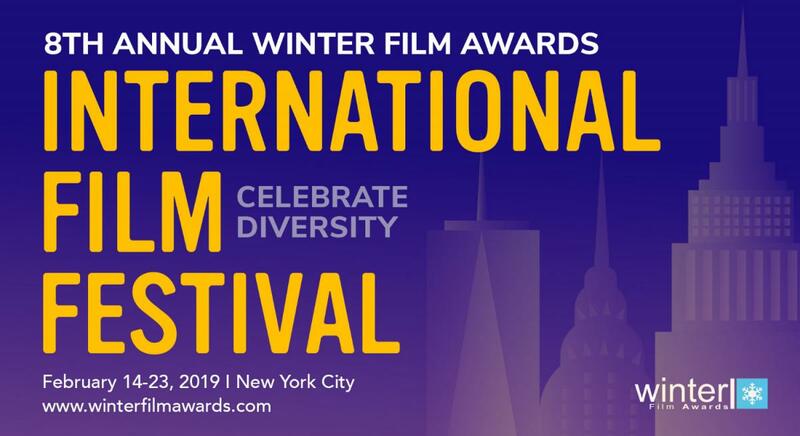 Winter Film Awards 8th annual INTERNATIONAL FILM FESTIVAL runs Feb 14-23 in NYC with a jam-packed schedule of 89 films by emerging filmmakers from 32 countries. All Genres -- Free Panels/Workshops —$5 Matinees —Daily Screenings -- Free Parties. Feb 19 6:00pm - 7:30pm … All About Shooting in NYC with the Mayor's Office of Media & Entertainment.